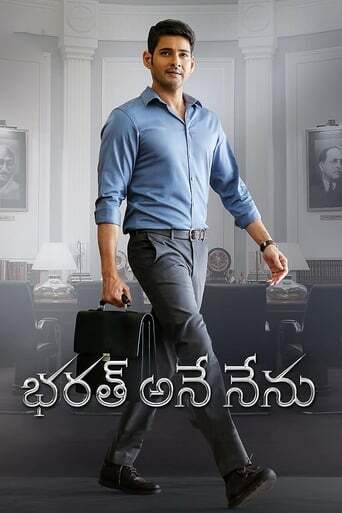 Mahesh Babu (born Mahesh Ghattamaneni ) is an Indian actor, producer, media personality, and philanthropist known for his works in Telugu cinema. He owns the production house G. Mahesh Babu Entertainment Pvt. Ltd. The younger son of veteran Telugu actor Krishna, Mahesh made his cameo as a child artist in Needa (1979), at the age of four, and acted in eight other films as a child artist. He made his debut as a lead actor with Rajakumarudu (1999) and won the State Nandi Award for Best Male Debut. 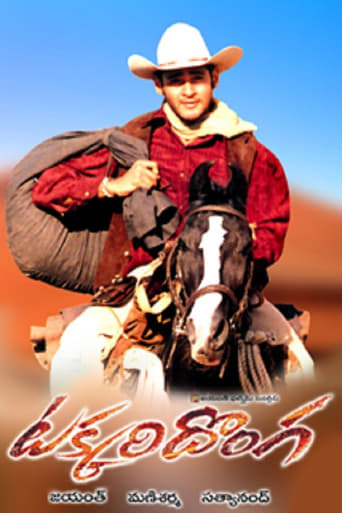 Mahesh received breakthrough with the supernatural drama Murari (2001), and the action melodrama Okkadu (2003). He later received national recognition and went on to act in other commercially successful films such as Athadu (2005), Pokiri (2006), Dookudu (2011), Businessman (2012), Seethamma Vakitlo Sirimalle Chettu (2013), 1: Nenokkadine (2014), Srimanthudu (2015) which rank among the List of highest-grossing Telugu films. To date, he has won seven Nandi Awards, five Filmfare Awards, three CineMAA Awards, three South Indian International Movie Awards and one International Indian Film Academy Award. Mahesh has been cited in the media as one of the most attractive male celebrities in India. His accomplishments have established him as a leading actor in Telugu cinema. Referred In the media as the Prince of Tollywood he is one of the most popular and influential actors of Telugu Cinema.